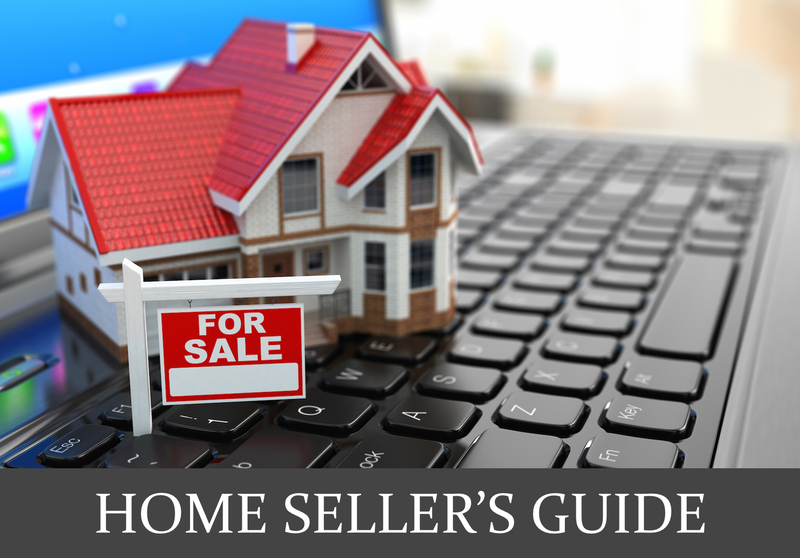 You’ve prepared your house for sale, hired a listing agent and the marketing plan has succeeded so well that you have an offer on your home. All good news so far, but you still have a couple of challenges to face, including a home inspection. Selling your home can make you feel like you’re living in a fishbowl, with potential buyers and real estate agents evaluating, judging and otherwise picking apart the place you’ve called home for years. Just before the actual sale comes the most intense scrutiny of all: the home inspection. A pre-sale home inspection is pretty much a given in home sales today, and on occasion, it can actually make or break the transaction. A home inspection ensures that the buyer knows exactly what they’re buying, and if the seller hasn’t done the preparation that enables full disclosure and prevents surprises, it can be a nerve-wracking experience. If you’re new to the home sale process study this article to prepare for and survive the presale inspection. You’ll earn valuable peace of mind and possibly a profitable sale price as well. Nearly all of the today’s home purchase contracts include a home inspection contingency clause, which is a provision allowing the buyer to hire a professional home inspector to thoroughly evaluate of the house and determine if there are any issues with its structure or systems. Once a purchase contract has been signed, the buyer can book a professional inspector of their choosing, whom they may or may not accompany during the two- to three-hour inspection. Once the home inspection is complete, the inspector creates a report for the home buyer detailing all that was found. This report will note problems requiring immediate attention and conditions that could lead to more serious issues over time. Depending on the age and condition of your home, you may want to schedule an inspection before you put your home on the market. If your home is relatively new and you’re not aware of any problems, you can probably skip this step; but if you have any concerns about your property, it could be worthwhile to spend $400 or so to hire your own inspector. Once the inspection is done, you’ll have the peace of mind that comes with knowing about potential problems and having the opportunity to address them on your own time, rather than under pressure from a buyer who wants work completed before the settlement date. You can and should disclose to buyers any problems your home inspector finds and what you’ve done about them – whether you’ve made a repair, replaced an appliance or planned to offer a credit to the buyers so they can fix it their way. Remove clutter: You’ve probably started packing a bit, but it will help the inspector more if you empty the spaces beneath your bathroom and kitchen sinks and move any belongings that block access to your water heater or other appliances. Get your paperwork together: You should create a file with documentation of all maintenance and repairs you’ve done on your home, including annual or semi-annual furnace inspections, receipts for roof or chimney repairs and other inspections. If you’ve had an insurance claim on your house, keep those papers together, too, so you can prove that you took care of the problem. Provide complete access to your home: Make sure you unlock gates and doors to a shed or garage that don’t have lockbox access. Move anything that’s blocking entrances to the attic, basement or storage spaces. Leave home: Inspectors find it easier to do their work without the presence of the homeowners and, even more important, without your pets and children around. Clean your house: It won’t make a bit of difference if you have a leak, but a clean home gives the impression that you take care of your property and so the inspector shouldn’t expect to find as many problems. Leave the lights on: Make sure your light bulbs work, especially in storage spaces or areas you don’t often use. Exterior: The inspector should look at sidewalks, driveways, steps, windows, and doors. A home’s siding, trim, and surface drainage also is part of an exterior inspection. Electrical: Safe electrical wiring is essential. Look for the condition of service entrance wires, service panels, breakers and fuses, and disconnects. Also, take note of the number of outlets in each room. Heating: The home’s heating system, vent system, flues, and chimneys should be inspected. Look for the age of water heater, whether the size is adequate for the house, speed of recovery, and energy rating.